Outer Banks is a great place to go for the summer. There is often a really great environment for anyone who wants to show off their summer body. They have some of the best beaches in the country and you will get what you paid for. Even if you were to somehow get bored at the beach, you get to see some great things. There are some great movies that have been made about the North Carolina attractions. One of the great ones is cape fear. It originally had a movie made about it in the 1960s. There was a remake produced in the 1990s that was a slasher film. That being said, you will really get to experience everything great about going on a cruiser on this day. The Outer Banks is one of the most popular areas to visit. If you've ever been to Ocean City in Maryland, it's a bit like that if it were in North Carolina. It is one of the most unique beaches that you will get the experience of going to. It is not as crowded as a beach in Los Angeles. Those places often have videos being made and a lot of people. As much as people think of North Carolina doing with the country's history, it has been well respected for their beaches. 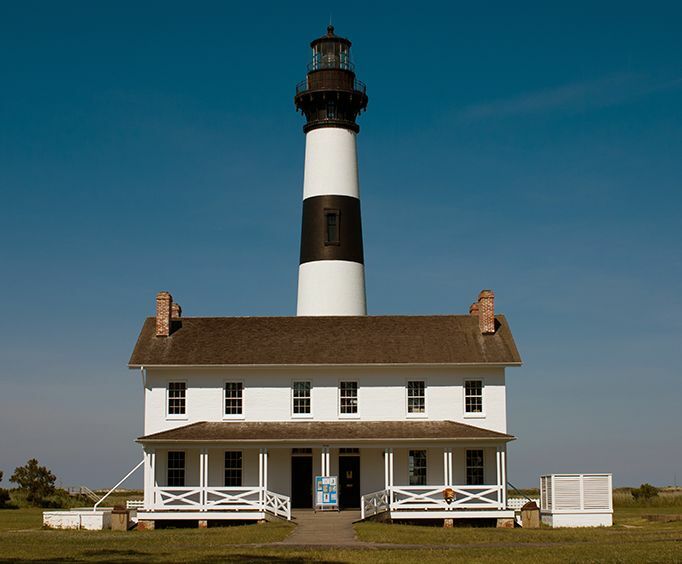 Many people point to the Bodie Lighthouse as one of the shining symbols in that city. This is a place that respects the history of the people around them. There are a lot of things to do, and you will never get bored. By the time, you've lost interest, it will be nighttime. 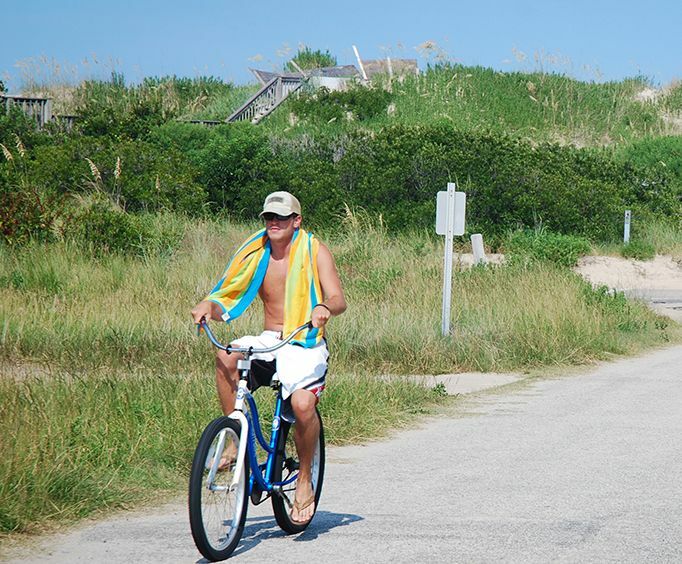 Heading south from the shop, the bike bath runs for 11 miles all the way to Cape Hatteras National Seashore. En route, you will pass three iconic piers, The Nags Head Fishing Pier, Jennette's Pier--which has an on site aquarium--and The Outer Banks Fishing Pier which has a lively deck scene. Between Nags Head and Jennette's Piers you will pass by Jockey's Ridge State Park, home of the largest sand dune on the East Coast. Head to the Park Headquarters by turning west on Hollowell St&period; Climb the dunes if you are up to the challenge! At the terminus of the bike path south of Outer Banks Pier, you can cross Hwy 12 and see Bodie (locals pronounce it like 'body') Island lighthouse, which still warns passing ocean going vessels of the hazards of the Outer Banks! Be sure to embark upon this journey during your getaway.